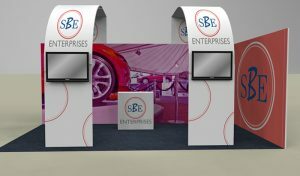 At Showplace we have created the ECHO exhibition stand package range, which is ideal if you do not require a bespoke exhibition stand design. 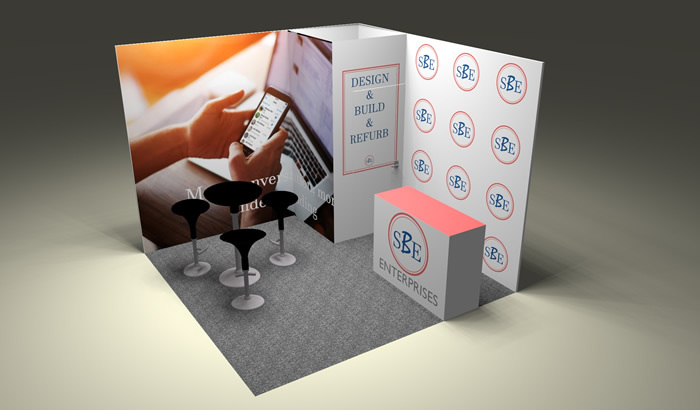 Developed with you the client in mind we deliver a complete solution to you that provides you with all the cost saving benefits including design, stand construction and installation. 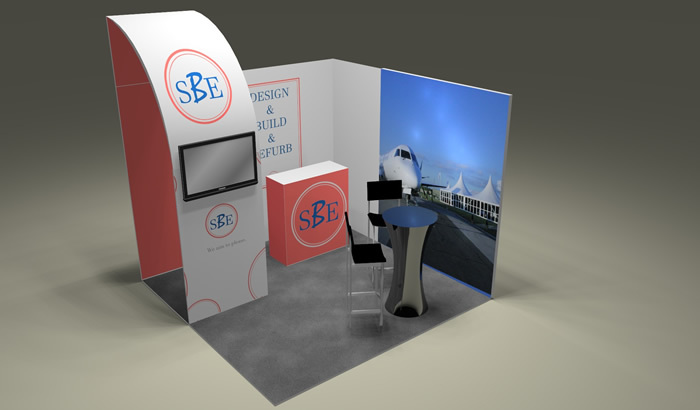 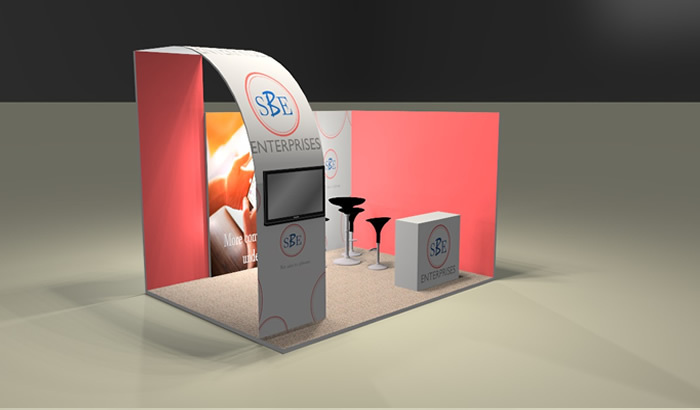 We listen to our clients’ needs and transform them into stunning exhibition stand structures that represent their company branding. 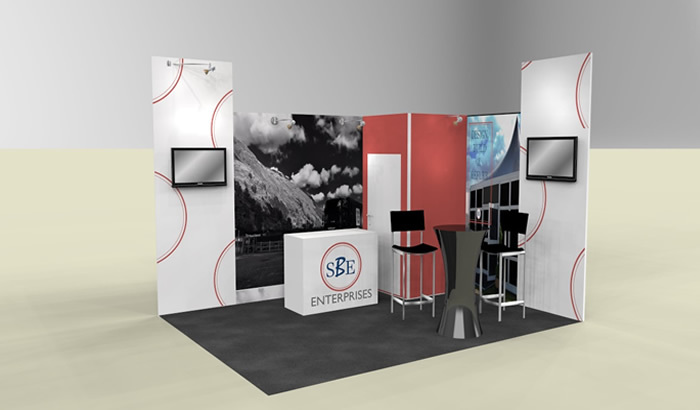 Our exhibition design specialists create more than just event structures; they build experiences that inspire and spaces that engage your visitors with your brand, making our packages invaluable. 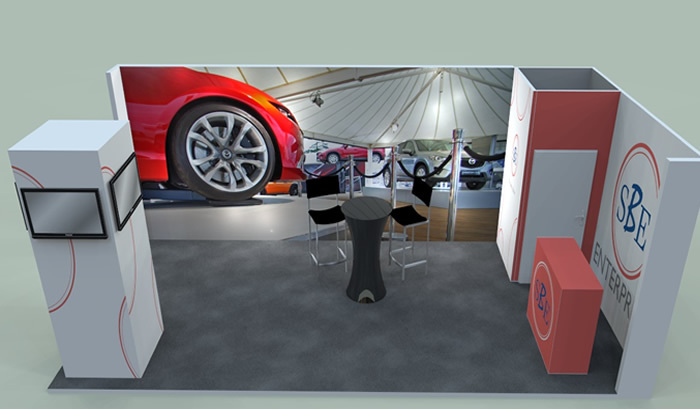 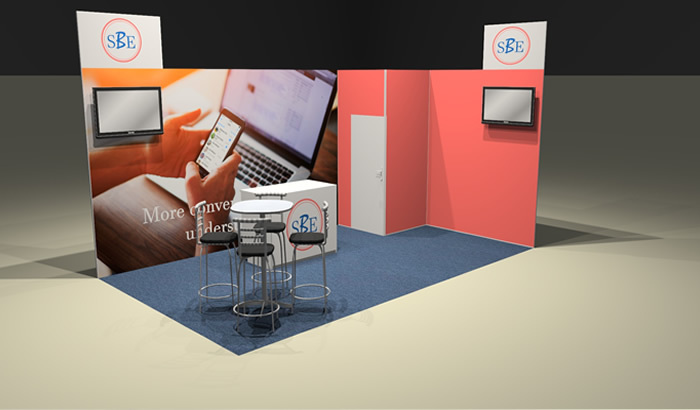 Discover our full exhibition stand solutions by clicking here. 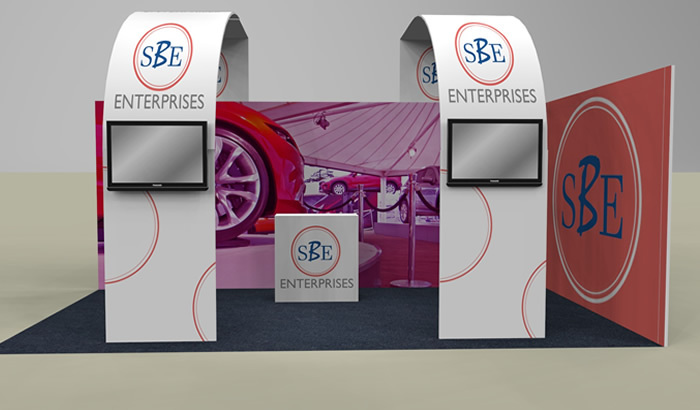 The ECHO exhibition stand package prices start from £2,500.